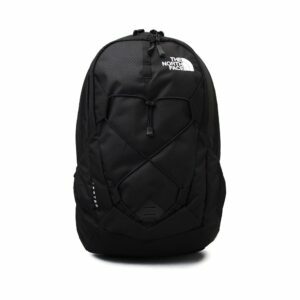 Get social with us and check out Episode 2 of #TNFJourney and you might win our North Face Journey prize! 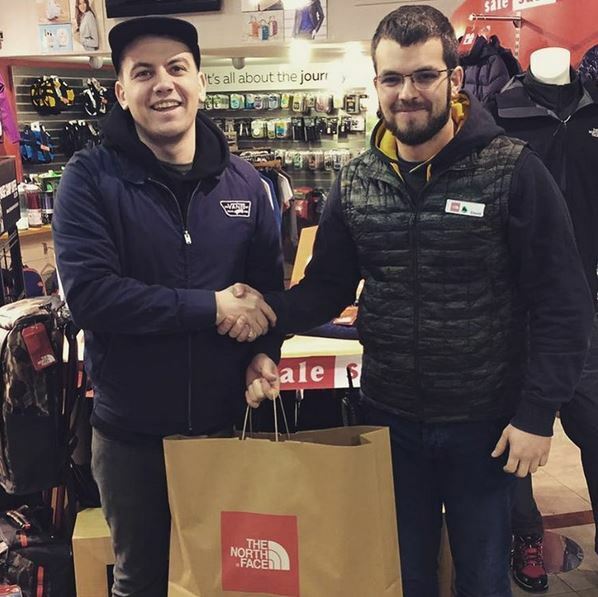 This time around, David from The North Face Store Temple Bar helps a tourist from New York City. 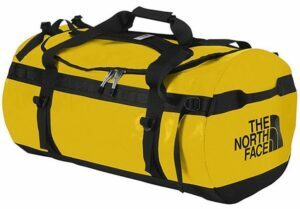 Enter our competition below for your chance to WIN this week’s prize: The North Face Duffel Bag, stuffed with travel essentials. 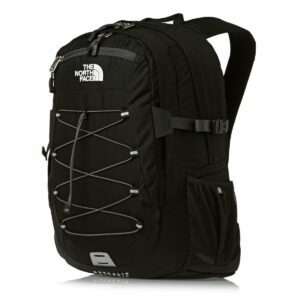 If you can’t wait for the winner to be announced, you can shop The North Face range of bags and packs now. Enter our the competition below! 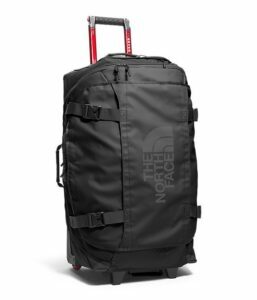 Full terms and conditions The following are the terms and conditions of the GreatOutdoors 2016 #tnfjourney competition. Your participation in the competition shall be deemed to be your complete acceptance of the terms and conditions herein. •The winners will be announced via social media channels every Friday during the course of the competition. •Closing date for all applications is midnight every Thursday during the course of the competition.